LOCATION LOCATION LOCATION, Needs updates. Bring your contractors to your first appointment. Let's make a deal!!! Beautiful area near everything SHOPPING like Crenshaw Mall!! Metro within walking distance. 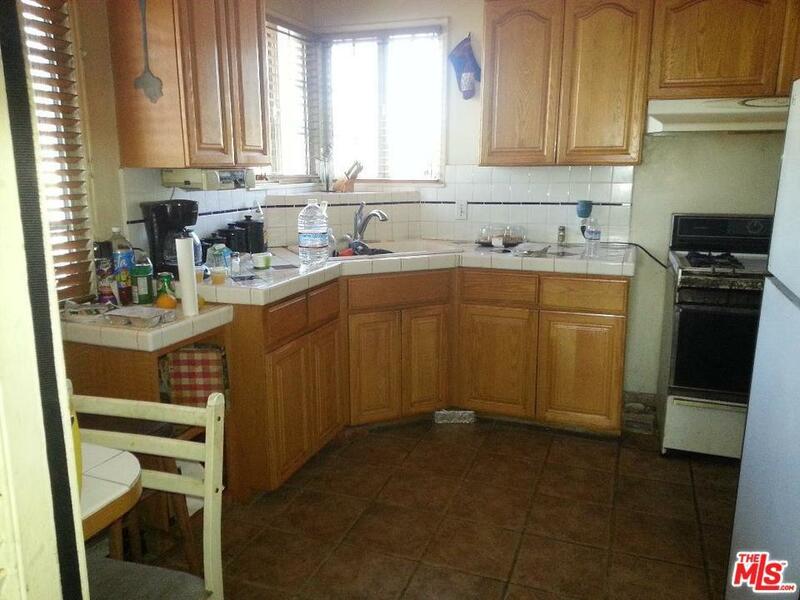 Easy to remodel, 3br, 2Ba, already has great flow. Hardwood floors, two fireplaces, large den/family room, covered patio, spacious back yard. 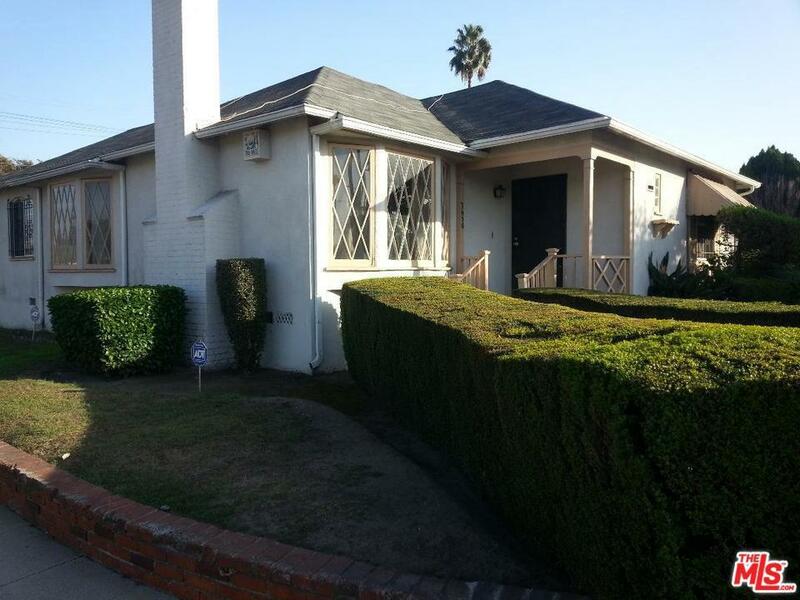 This is a Trust Sale, Seller may need 3 days after close of escrow. Sold AS IS. Seller will not pay for any buyer's closing costs or repair requests. Seller is motivated so make your best offer, don't count on a "counter offer". NO BLIND OFFERS, NO ASSIGNMENTS. Offers to include POF, Preapproval, Articles, Signature Authority as applicable. DO NOT DISTURB OCCUPANT! Shown by appointment with agent only. Call for info. 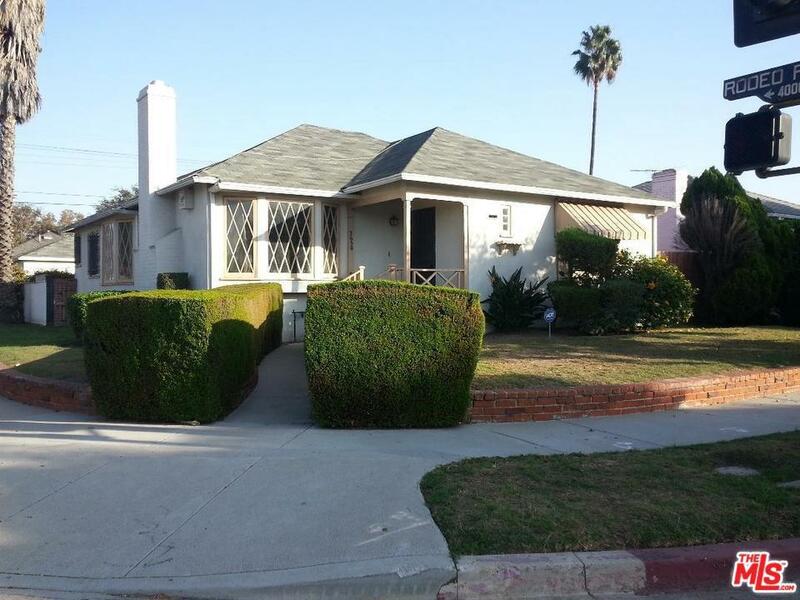 Sold by Timothy Cason BRE#00808531 of Douglas Elliman. 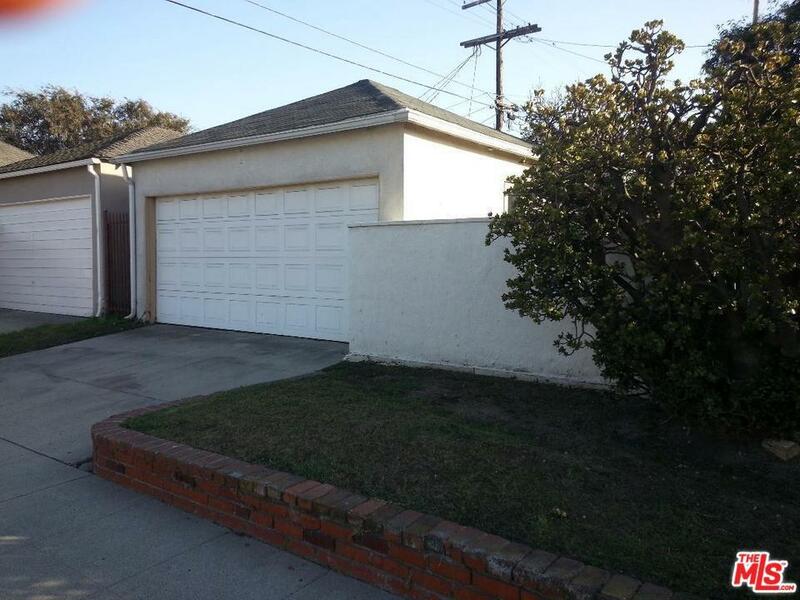 Listing provided courtesy of Kevin Smith DRE#00808531 of Kanmco.